For those who aren’t in the loop, the aptly named Powerless is an upcoming television comedy based in the DC Comics universe, focusing on an insurance agency that has to clean up after the massive collateral damage left behind in a world of superheroes. Those familiar with the upcoming ABC/Marvel property Damage Control might feel as if this premise sounds a bit familiar, but NBC executive Jennifer Salke doesn’t believe this is a concern. The real question, of course, is how a show like this will handle the role of superheroes in a standard episode’s plot. While the primary characters of Powerless will all be standard humans, metahumans are still essential to the story. Without superheroes, the main characters of Powerless would be out of a job. According to Salke, this will not be ignored. Speaking with IGN, Salke talks a bit on how superheroes will factor into the show, as well as how the basic premise came into being. 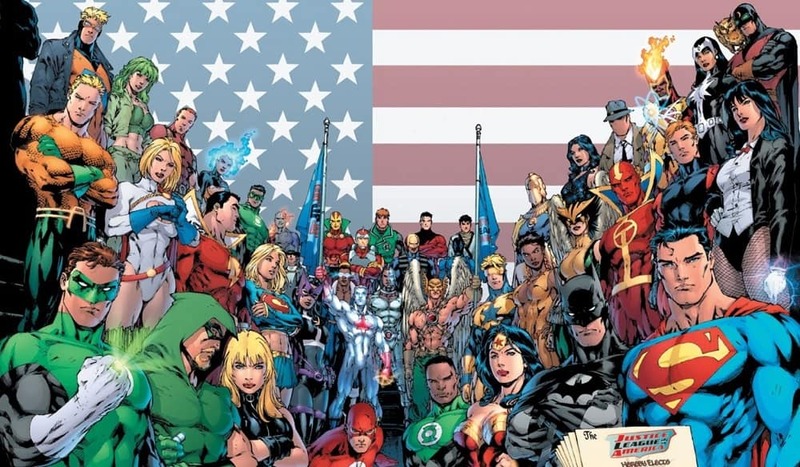 Salke also notes that, while the pilot may not feature a member of DC’s Trinity, their inclusion in the world of Powerless is not an impossibility. They just might not make a physical appearance in the immediate future. According to Salke’s fellow NBC executive Robert Greenblatt, we might even get some appearances by metahumans when they aren’t necessarily essential to the plot of the episode. Judging by his description of their use, it appears as if numerous superhero moments may be used for the purposes of background comedy. Are you excited for the chance to see superheroes used as fodder for comedy? Which superhero do you think may be appearing in the Powerless pilot? As always, don’t hesitate to voice your opinions in the comments below.